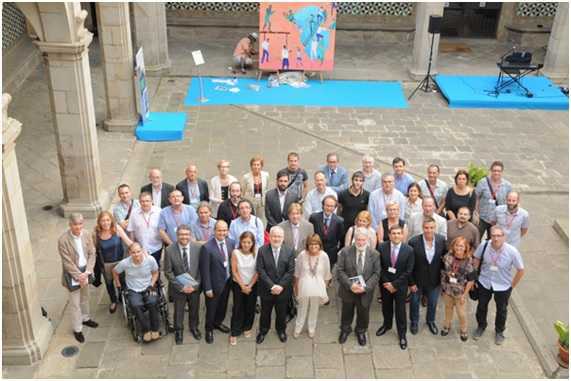 On June 9th 2015,16th Symposium on rare diseases was held at the Institute of Catalan Studies, in which the results of 20 research projects funded by TV3 Marathon Foundation in its edition of 2009 were presented. At the end of the ceremony, Dr. Gabriel Capellà, coordinator of the Scientific Advisory Board of the Foundation, mentioned five outstanding results from all developed projects. Among them, he spoke about the nanoconjugate developed by the NANOFABRY project through the collaboration of the CIBER-BBN groups headed by Dr. Simó Schwartz (VHIR), Prof Jaume Veciana and Dr. Nora Ventosa (Nanomol, CSIC), Dr. Miriam Royo (PCB-UB), and Dr. Pepe Corchero (IBB-UAB) for the treatment of the Fabry’srare disease. This nanoconjugateis based on unilamellar lipid vesicles, or nanoliposomes, carrying the alpha-galactosidase enzyme as part of an enzyme replacement therapy for the Fabry’s disease. Dr.Capellà highlighted the submission and license of a patent protecting this nanoconjugate, recently licensed to the company Biopraxis Research,together with efforts done by the researchers to bring it to a regulatory pre-clinical stage, and the additional funding achieved by means of two new competitive projects, Lipocell and Terarmet, achieved by the same consortium. Dr. Ramon Martinez Máñez, CIBER-BBN researcher at the Polytechnic University of Valencia, has been appointed Scientific Director of the CIBER-BBN in the CIBER Standing Committee of the Institute of Health Carlos III. Martinez-Máñez relieves Dr. Pablo Laguna, who occupied this position since February 2011. Ramon Martinez Máñez is Principal Investigator of CIBER-BBN in the Group of Applied Molecular Chemistry Center of Molecular Recognition and Technological Development of the Polytechnic University of Valencia (UPV-ADM-IQMA). “Some of the challenges and objectives in this new stage will be the promotion of competitiveness and quality of research, promote collaboration between groups both in the CIBER-BBN as other CIBER groups and promoting translational research, especially for clinical applications, “said Ramon Martinez Máñez. 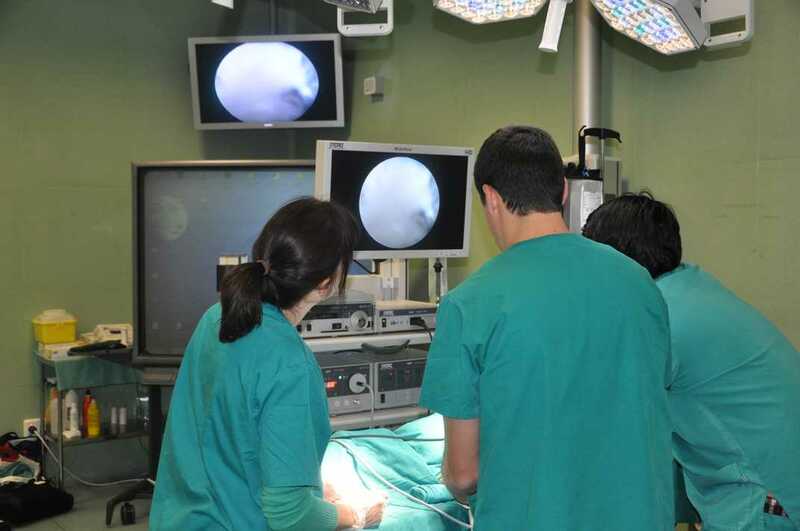 The CIBER-BBN consists of 46 research groups, selected on the basis of scientific excellence, working mainly in three scientific programs: bioengineering and medical imaging; biomaterials and advanced therapies; and nanomedicine. Martinez Máñez coordinator of BIOGATES, Intramural CIBER-BBN project, investigating new nanoparticles for diagnostics and drug delivery. The research group lines also fall within the Scientific Nanomedicine CIBER-BBN Program. This research group works with other CIBER-BBN groups in the development of nanoscale devices “molecular gates” for controlled drug release. Mesoporous silica nanoparticles with which they work are able to hold a charge in its pore system and deliver it when they applied a chemical, physical or biochemical stimulus. Other applications of these nanoparticles has been the selective delivery of cytotoxic for cancer cells, removal of bacteria or the release of certain drugs in senescent cells. 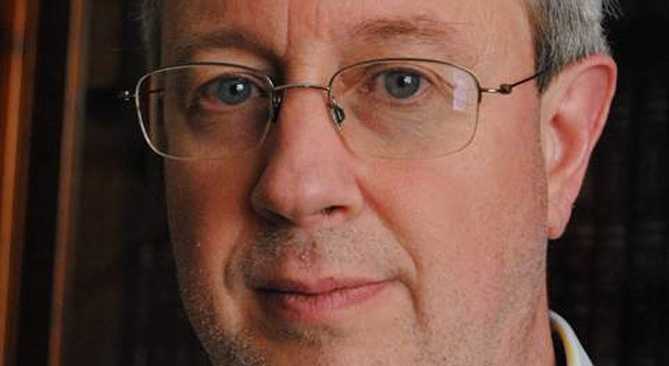 Another of his lines of work is the development of probes for the detection of molecules of biological interest. Climate chambers with temperature and humidity control.